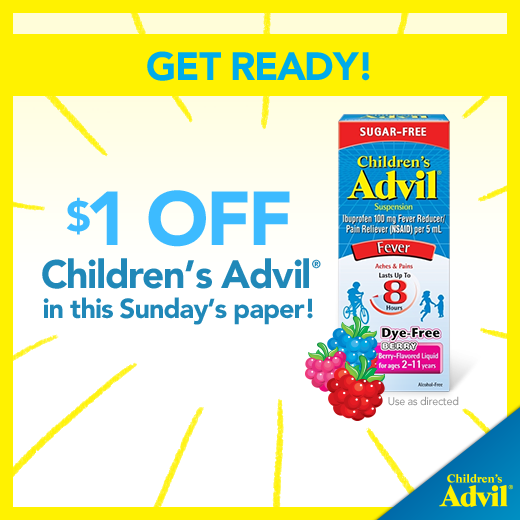 I am a member of smiley360 and received Children's advil. 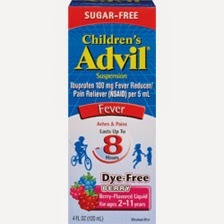 I have used Children's advil in my house and I have shared my experience with family and friends. One of my friends has 2 nephews who recently had slight fever and we tried Advil on them and it worked and they felt better. Thanks so much for giving me an opportunity to be a part of this mission.